Protesting the headscarf ban in 2004, France. Credit: AP. Since the French lower house of parliament recently banned the burqa—the full body covering worn by many Muslim women—human rights activists must step up to condemn this potential new law. The French senate still must approve the controversial proposal before it will become law, but the initial support by parliament was overwhelming: the final vote was a whopping 335-1. Unless the senate has radically different voting patterns, France can expect to be a burqa-free state soon after the September vote. Not to mention, the French public supports a ban as well: 57% say they favor a ban with only 37% opposing. In 1971, highway crews in southwest Iowa uncovered 28 human remains. The remains of the 26 white individuals were reburied; the remains of a Native American woman and her baby girl were boxed and sent to the State Archaeologist. 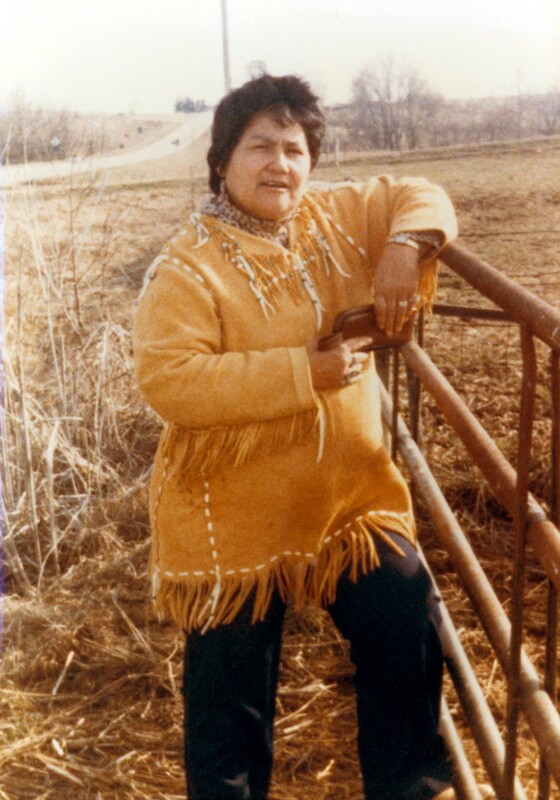 Maria Pearson, an outraged Yankton Sioux activist, visited the State house to see Iowa Governor Robert Ray. Ray credits Pearson for drawing the government’s attention to the discriminatory treatment of Native American human remains in Iowa. The ensuing debate over new burial legislation led to the passage of the Iowa Burials Protection Act of 1976. The Iowa legislation served as a model for graves protection reform. Pearson and other graves protection activists went on to lobby for federal graves protection reform and eventually succeeded with the passage of the Native American Graves Protection and Repatriation Act (NAGPRA).